The immune response of the host to its environment necessitates a finely tuned network of feedback mechanisms designed to provide for an effective humoral and cellular response to potential pathogens without damage to self tissues. 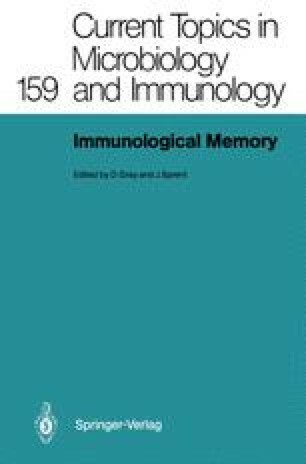 Therefore the maintenance of the immunological milieu interieur depends not only on counterbalances to regulate the extent of protective immune responses to foreign antigens but also on a series of controls to limit potential self-reactivity. Among the cybernetic mechanisms thought to be responsible for immuno regulation are antigen itself, antibody-mediated feedback, T-cell-dependent suppression and idiotypic networks (Basten et al. 1980; Nossal 1983).